Sadie Hoffmiller has relocated from Colorado to Santa Fe, New Mexico, and is starting a new job as an informant for the Bureau of Land Management on an archeological site. The sun and dirt blocks her initial excitement about the job, but she makes the best of it, using her baking prowess to help her gather background information on her fellow "dirt geeks." Being in the middle of nowhere and digging up artifacts from hundreds of years ago is supposed to keep Sadie out of trouble—until recent burials are found on the ancient site. I love how this book starts out a little different than the others, it makes it more interesting. This is another great book from Kilpack, it will keep your interest until the end. I recommend this book and the series to everyone! Excellent book!! What am I going to do when Josi stops writing this series? 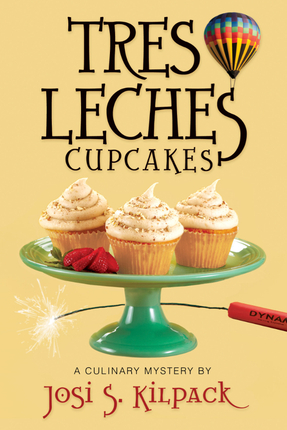 I love these book, and Tres Leches Cupcakes is no exception. I enjoyed the whole book immensely, but the last half, there was excitement on every page. When Josi throws in Sadie's humor and inner voice, which I love, I can't stop reading. 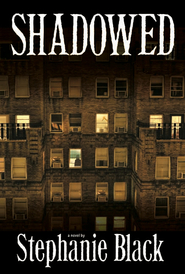 Add a little Pete to the mix, and you've got yourself another awesome Sadie Hoffmiller thriller. 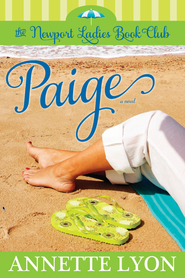 Sadie almost is back to her old self in this book, and I missed her. But, I did appreciate the journey that she has taken in each book, and her experiences have made her a better person. I loved reading about the things she has learned, and when she's in situations similar to past adventures, she can get keep her head and focus. 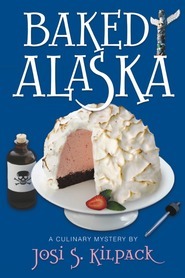 I loved everything about this book, and I can't wait for Baked Alaska next Spring. 5 out of 5 stars. You will be on the edge of your seat, and finally able to breath again when you reach the end. I loved Pete's cousin Caro. She was a delightful character, and a great new friend for Sadie. A fabulous installment of the Sadie Hoffmiller series. I've read all of them, in order, and was excited to pick this up as soon as it hit the shelves. Sadie is supposedly undercover in New Mexico, gathering information for an ancient artifact preservation group. This means she has to work at a dig and spend hours each day in the heat, digging in the dirt. You can only imagine what Sadie thinks about this. Many times I laughed out loud--she couldn't quite keep her undercover name straight--and I loved the setting and the unique secondary characters, such as Caro, Rex, and Margo. TRES LECHES packs plenty of suspense, a tad of sweet romance, and a roller coaster intricate mystery that kept me guessing until the last couple of chapters. 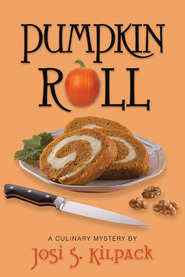 Josi Kilpack's latest installment in her culinary mysteries is a tasty treat of intrigue and suspense. Lying low in Santa Fe, Sadie Hoffmiller is keeping out of mischief by working on an archeological dig and helping out at a local bakery. With the upcoming hot air balloon festival in Albuquerque, Sadie is looking forward to a relaxing weekend selling cupcakes and watching the multitude of balloons with Pete. Her best laid plans are thrown in a jumble, however, when bodies are uncovered in an ancient burial site. A rich blend of new friends and garnished with exciting adventure Sadie's latest mystery is sure to surprise and captivate. Sadie Hoffmiller is still running from danger. A threat was made against her life a year ago, and it’s not safe for her to return home. Moving from place to place, hoping to keep her enemies from picking up her trail, Sadie moves in with Caro, her boyfriend Pete’s cousin, in Santa Fe. The Bureau of Land Management has asked her to follow up on some employees on an archaeological dig, so she has something to do to keep her mind off her troubles. Digging in the dirt sounded like fun at first, but now she’s starting to wonder. She dislikes feeling grimy and sweaty all the time, but she does take satisfaction in finding remnants of past civilizations hidden in the dry New Mexican ground. One day on the dig, two fresh bodies are discovered—well, fresher than the others they’ve found. And then Margot, one of the workers on the team, turns up missing. Sadie has to investigate—that’s what she does, after all—and before long, she’s in danger herself as those behind the murders realize she’s not who she says she is. What follows is a tale of danger, hot chocolate, red herrings, and hot air balloon rides at the world-famous Albuquerque International Balloon Fiesta. Tres Leches Cupcakes is the eighth volume in the Sadie Hoffmiller series, and it doesn’t appear that our intrepid little detective is losing steam. 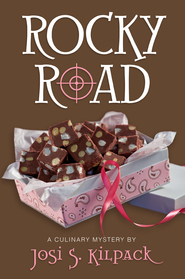 Her no-nonsense approach, her guts and determination, and her amazing recipes keep readers coming back for more. Perhaps what’s best of all is that these books take everything we love about mysteries and deliver us a story without gruesome details. We get dead bodies but without overt detail, we get romance but without bed scenes, and we get danger but without foul language. Readers know when they pick up a Sadie Hoffmiller mystery that they can trust the contents to entertain without offending. My favorite part of this book is found in the last pages. Picture Sadie crawling along beneath a trailer home and popping up through a trapdoor into a closet, and then escaping the same way—that made me giggle. Leave it to Sadie to do things her own way each and every time. There are other books yet to come in the series, so stay tuned for more as they are released. You will not be disappointed.